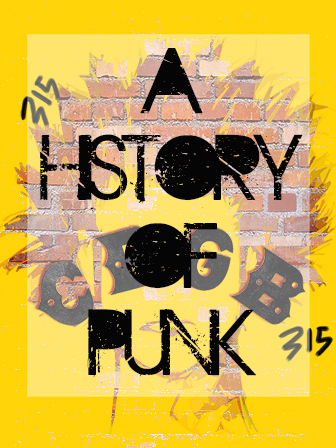 A History of Punk” is an informative book about, well, the history of punk music and punk culture. “A History of Punk” is an informative book about, well, the history of punk music and punk culture. It would work great with a unit on modern youth culture. Could fittingly be read alongside classic works such as “The Outsiders,” and would be complimentary for a unit on the angst, anger, and frustration of finding one’s own identity. It also could serve as an exemplary model for history papers and surveys that explore the history of a cultural phenomenon.